Here are links to some of our homestead associations. If you would like your homestead association to be included here, please use the contact form below to let us know about you. 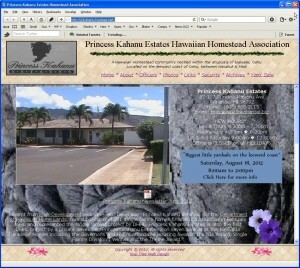 Kamalomalo’o Hawaiian Home Lands Association Inc.